Who are the study participants? REValue is lead by experts in the fields of property valuation, building services, research, property modernisation, and financial analysis. The high level team is developing the knowledge and database needed to create guidance for the valuation profession. There is a large gap between the construction and engineering knowledge linked to understanding EE, and the skills in applied economics that valuers typically have and apply. 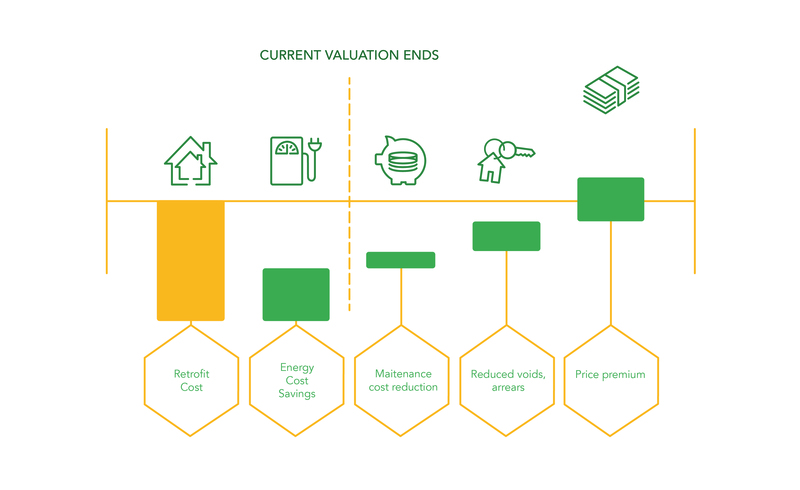 Guidance can advise on the best approach to this element of valuation, equipping the valuer to identify whether differentiation of value should be made depending on EE characteristics. To support the valuer in forming an opinion on asset value, deeper knowledge and information about EE future building performance and investor and tenant preferences is required. This may mean changes to the ‘due diligence’ process that valuers undertake. For each, detailed guidance can be developed to highlight which information sources can be considered, and which elements to inspect; and more importantly, whether or not a building can be upgraded effectively, and at what cost. Providing the relevant background information and evidence on the assumptions that valuers need to make, such as voids, arrears, changes in the legal framework are also vital. Creating a framework that aligns property decision making tools used by lenders (banks and other institutional investors), property owners (housing associations and private commercial landlords), and the advice provided by valuers to enable decisions which more fully reflect the actual, and potential, implications of the energy efficiency (actual and potential) of dwellings. 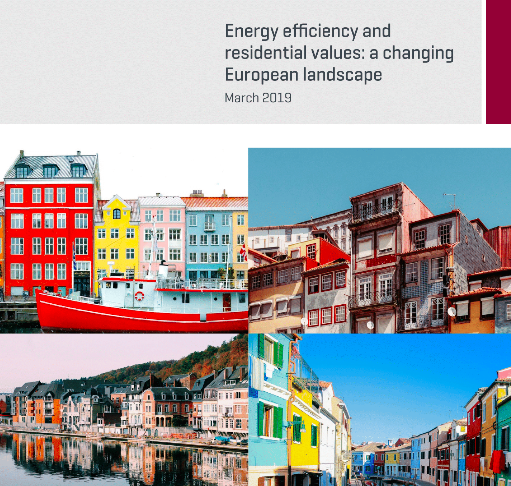 Producing advanced qualitative evidence to improve understanding of the relationship between EE and value beyond the energy label alone, and to explore impacts across selected European regional markets, for building types and individual building components. 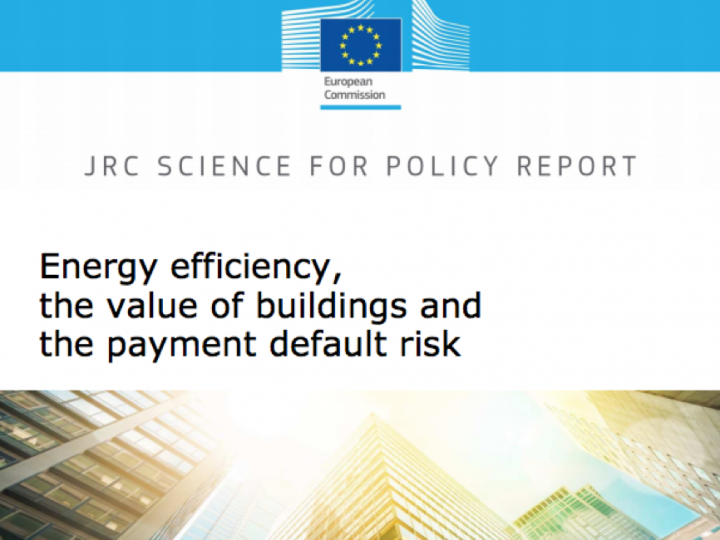 This comprises original research in five EU countries covering thousands of observations, linking detailed building stock descriptions and energy performance of buildings, and connecting them to asset valuations both within social and private rented sectors. Providing advanced understanding of market trends and key stakeholders‘ positions. Valuation guidance should acknowledge accepted market practice, but also help to lead that practice, and thus support and encourage market transformation. This will be developed through the organisation of expert sessions involving assessors, lenders and property owners. 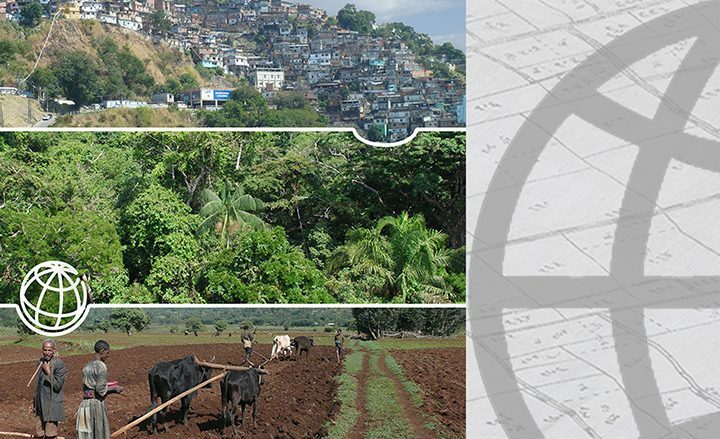 By uncovering cutting-edge practices and trends at country level, and by analysis of case studies of renovation investment decisions involving key decision-makers, the aim is to understand current decision-making, and provide the frameworks for developing enhanced knowledge. Assessing the type of information that will enable more sophisticated assessments of energy efficiency in relation to property appraisals will be undertaken and converted to simple guides for valuers, thus ensuring more comprehensive reporting and due diligence is feasible. Case studies will be used as exemplars. 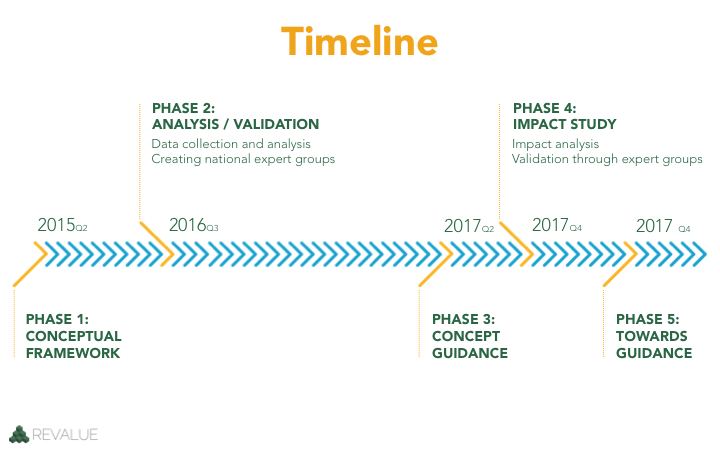 Developing training materials to enable valuers to apply the knowledge and revised, valuer friendly guidance produced through the execution of the study. 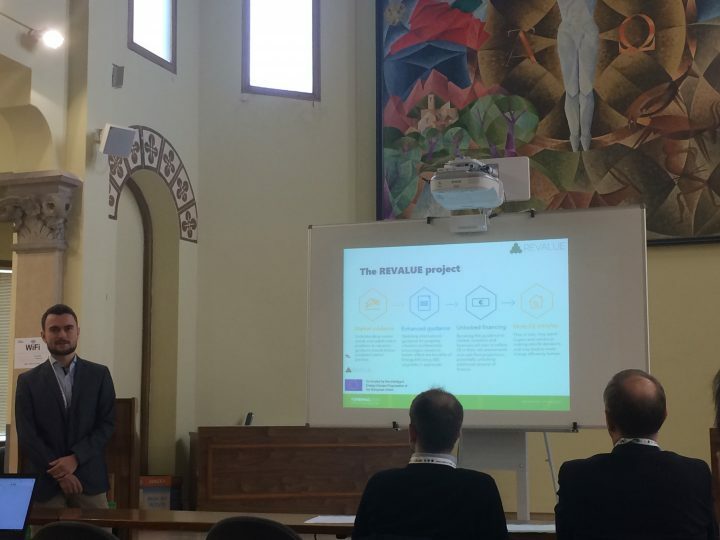 The Project Team anticipate that, working with stakeholders to develop clear evidence of how investing owners can, and have, overcome barriers to undertaking energy efficiency upgrades, and by so doing realised financial and social benefits, will lead to the development of updated valuation guidance. 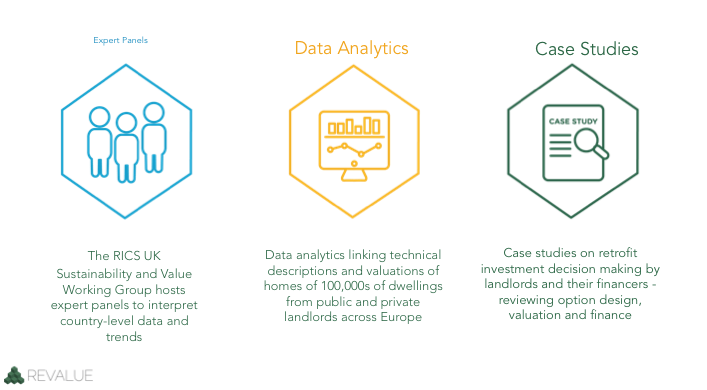 Professionals will be able to identify emerging market trends, helping to strengthen the foundations for the future proofing of Europe’s housing stocks. 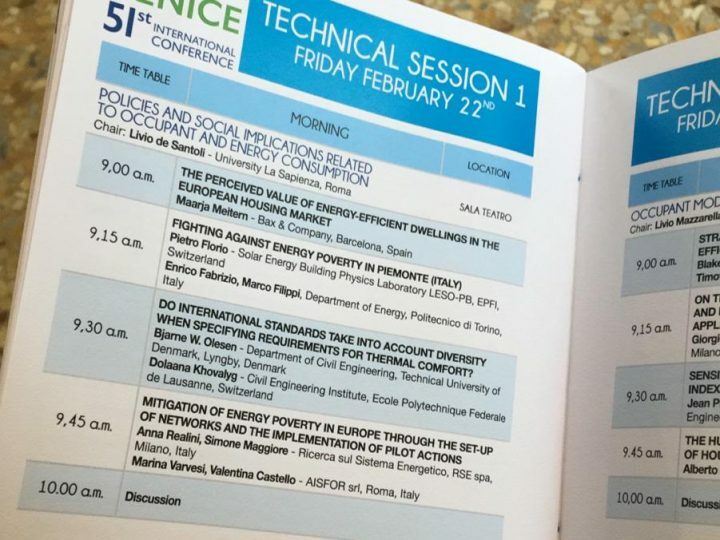 Don’t miss the video of the session “Recognising the value of energy efficiency“! This session was conducted by REVALUE team members Fiona Haggett, UK Valuation Director (RICS) and Sarah Sayce, Professor in Sustainable Real State (Royal Agricultural University) at the Retrofit4Change Conference.